I had a really disturbing read recently when doing research for an upcoming project. I stumbled upon this blog post describing the work behind images of a photographer I have admired for many years. 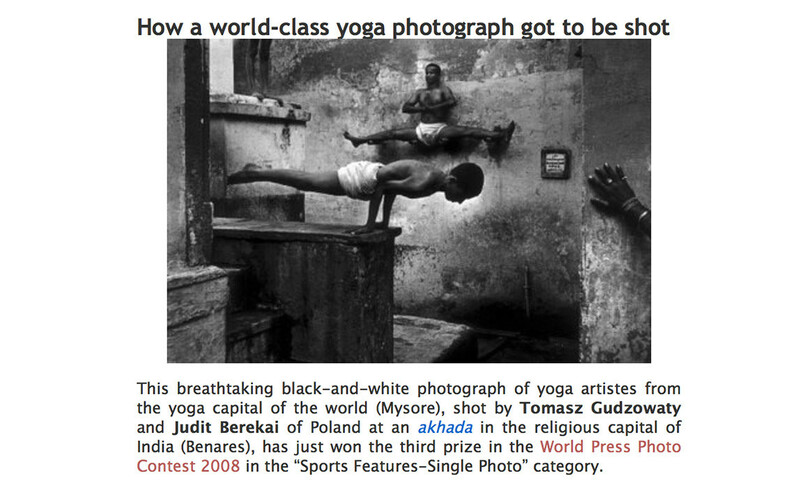 If the information is accurate it’s in my opinion a scandal that the image was awarded in the World Press Photo contest. This method of work is accepted if you call it art. But not photojournalism. Neither documentary.